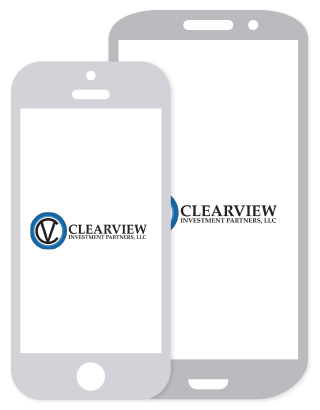 Welcome to ClearView Investment Partners’ website. Whether you are an existing client, or new to our services, I hope you find a wealth of information to satisfy your individual needs. As there is one thing I have learned for certain over the many years I have supported clients, is that everyone’s financial situation is unique. Whatever place you are at, you deserve advice that is trustworthy. Most of all, advice that will help you pursue your goals so that you may enjoy the life you envision. So please, take your time to look around. Check out our video library, download our app, assess your risk tolerance or sign up for our newsletter. Most importantly, let’s keep the communication going. Feel free to contact me via phone, email, or social media. I look forward to hearing from you, and getting to know what makes you unique.